Protect this animals-Put on IUCN Red List beautiful gentle animals. Poachers are wiping away a rare subspecies of giraffe found in central Africa. ... to raise awareness about poaching in the park, which is managed by the ... a dowry to the bride's father if they want to ask for the hand of a bride. blueangels1015 Uploaded by blueangels1015 on Sep 3, 2018 . 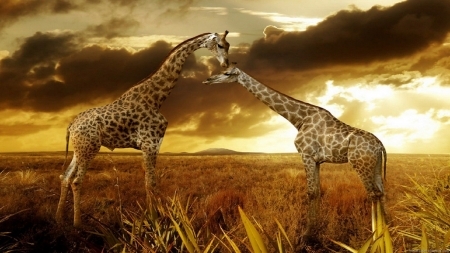 Beautiful Giraffes IUCN Red List - Desktop Nexus Animals Download free wallpapers and background images: Beautiful Giraffes IUCN Red List. Desktop Nexus Animals background ID 2416403. Protect this animals-Put on IUCN Red List beautiful gentle animals.